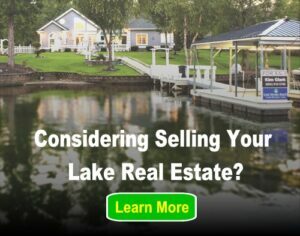 If you visit or live on Fort Loudoun Lake, Tennessee be sure to check out these great restaurants, some of which are located right on the water. You can even reach all of them by boat! 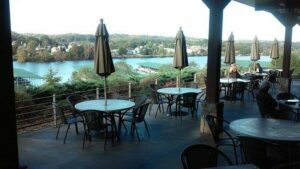 Located right on the lake, just above Ft. Loudoun Dam, this waterside venue even offers boat parking! The deck features a tiki hut with a limited menu, and you can find live music played many nights during the warmer months. Inside the restaurant you will find a menu that features a little bit of everything, from BBQ to typical bar food. For those looking for an adult beverage, the bar is stocked with all your typical spirits, and you can even find local beer, crafted from the Smoky Mountain microbrewery, on tap. Calhoun’s is also family friendly and has a kid’s menu featuring items such as grilled cheese and chicken fingers. Lakeside Tavern features fabulous views of the lake, whether you are sitting on the outdoor patio or one of the many large window tables inside. The menu is an eclectic mix, covering everything from hand cut aged angus steaks, to brick oven pizza, to salad, pasta and beyond. Another favorite at this location is the weekly Sunday brunch, which includes specials on Bloody Marys and Mimosas as well as an assortment of breakfast and lunch menu items. Lakeside Tavern, like the others, can also be reached by land or by water. 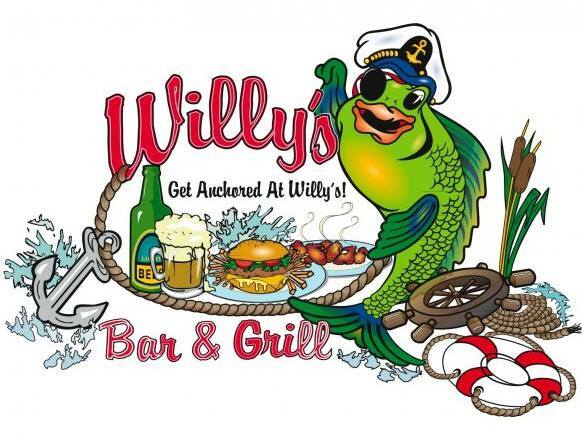 Willy’s Bar and Grill offers a friendly hometown atmosphere with a tasty menu. You can arrive by car or by boat, and enjoy seating inside or outside on one of the decks overlooking the water below. The menu here features your traditional bar food fare. During football season stop by and watch the Tennessee Volunteers play football on the projector screen, or stop by on karaoke night and sing along to your favorite tune! Willy’s is pet friendly, and one interesting item you will find on the menu is the “Rex Special,” a combination of hamburger meat, hotdog meat, and traditional dog food served up for your four-legged friend. Sorry bipeds, this one is for dogs only! Dockside Grill is another great location featuring karaoke and live bands during the warm months. Located at the Louisville Landing Marina, feel free to stop by boat, car, or foot! The menu at Dockside Grill features many traditional burgers and snacks, but is best known for the seafood platters and sandwiches. Many of these restaurants have limited hours or may even close during the winter months, so be sure to visit their websites and give them a call before making plans to visit! Do you have a favorite restaurant or watering hole on the lake? If so comment below and let us know about it!